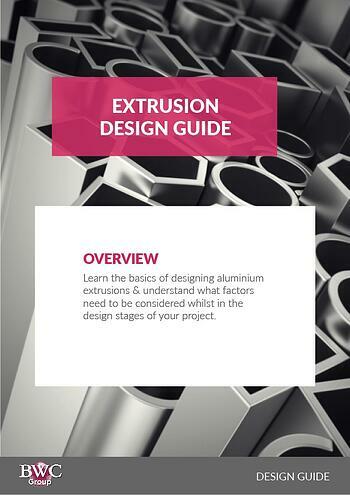 Anodising aluminium is one of the most common finishes applied to aluminium extrusions. It increases corrosion resistance, becomes dirt repellent, increases the resistance to wear, creates a porous surface ideal for accepting dyes & provides better adhesion for paint primers and glues. Often overlooked or not taken into consideration is the thickness an anodised coating can add to the dimensions of your profile. An anodised coating can range from less than 5µm (for chromic anodising) up to 100µm (for hard anodising on certain alloys). It’s important to check with us that the method of anodising you are choosing is suitable for the alloy type and end application required to create your profile. For more information on selecting a suitable alloy, check out our page on choosing an alloy or contact us here. On most alloys, an anodised coat approximately adds a 50% in-growth to the profile and 50% growth out of the profiles surface, meaning that the growth of the coating from the original surface is half the stated thickness of the coating. 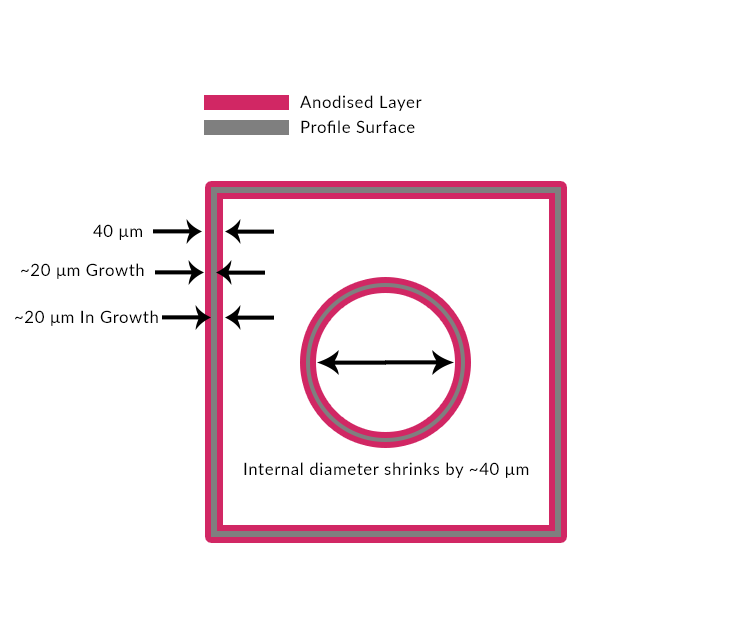 External diameters will grow, and internal diameters will decrease depending on the thickness applied to the original surface. For example: A coating that is 20 μm thick will increase the part dimensions by 10 μm per surface. If the part is anodised on all sides, then all linear dimensions will increase by the oxide thickness. The thickness of the coating is dependant on the profiles application and end use. Although anodising aluminium increases the hardness of the profile, the resistance to wear is often dependant on the thickness of the coat applied to the profile. 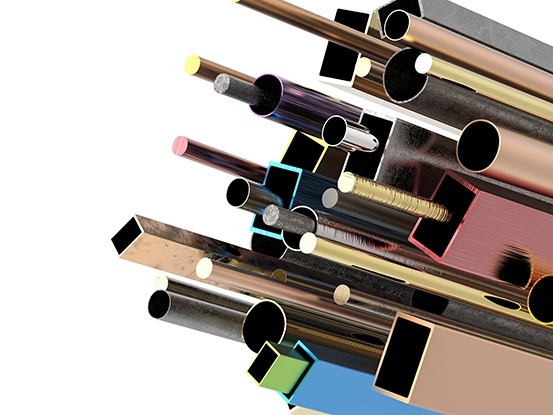 Before putting your profile through the anodising process it’s best to check and discuss whether the method of anodising you have selected and thickness you have stated will be beneficial to the profiles end use. 3 - 5 μm – Protective anodising layer applied before machining or short etching time. 5 μm – Indoor environments with low requirements. 10 μm – Normal indoor stress. 15 μm – Severe abrasion both indoors and outdoors in dry, clean atmospheres. 20 μm – Normal to high stress applications for outdoors such as the transport and building industry. High stress for exposure to chemicals indoors e.g. The Food Industry. 25 μm – Recommended for high stress such as corrosive environments or abrasion. 40 - 100 μm – Hard Anodising. If your profile has become damaged and needs to be re-anodised, the original anodised coating must be removed first. Removing the anodised layer will result in the profile losing material from it’s original surface. You can achieve the dimensions of the profile before it was stripped by adding a thicker coating when restoring the profile. Again, this is all dependant on the type of alloy used and the anodising treatment you are using. For more information on restoring and reanodising aluminium, contact us here. When designing your profile and stating the tolerances and dimensions, it’s imperative to be consistent with your use of units of measurement as failure to do so can cause critical problems further down the line. You will find that drawings which originate from the US or older, outdated engineering drawings often use imperial units such as mil or thou. Mill is not the same as millimetres. The use of these measurements is not recommended in the UK. All information provided on this page is a guidance to the thickness an anodised coating can add to your profile. It is strongly advised to contact us to discuss your requirements.